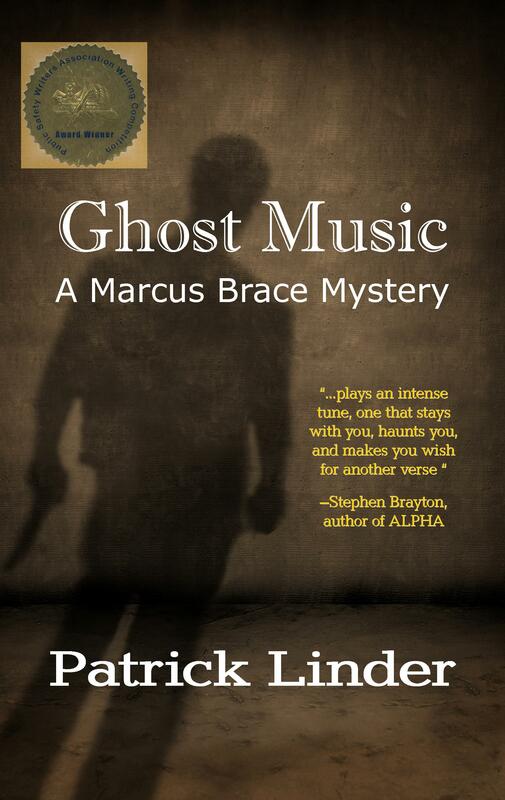 I had a great surprise today: my Seattle-based mystery Ghost Music is now available as a paperback at Amazon! The Kindle version should be ready next week, but it’s amazing to see the paperback up and ready for order. I’d love it if you’d give Ghost Music a read and help spread the word. If you have the time, leaving a review at Amazon is also a great help. I’m unbelievably excited. Feel free to email me with any questions you have about the book–the nice thing about having a blog like this is that I can interact with anyone who is interested in doing so. So, please tweet away, share on Facebook, and spread the word to your friends!